Twin Cities Habitat for Humanity's A Brush with Kindness Paint and Home Repair Program partners with homeowners to affordably maintain their homes. What is A Brush with Kindness? We believe that every family should have the opportunity to affordably maintain and preserve their home. But many situations can create barriers for you to keep up with repairs, including unexpected life events or loss of income. Our paint and repair program provides health and safety repairs that can help you maintain a safe and stable home. That’s why more than 2,000 local families have partnered with Twin Cities Habitat for Humanity's A Brush with Kindness program! 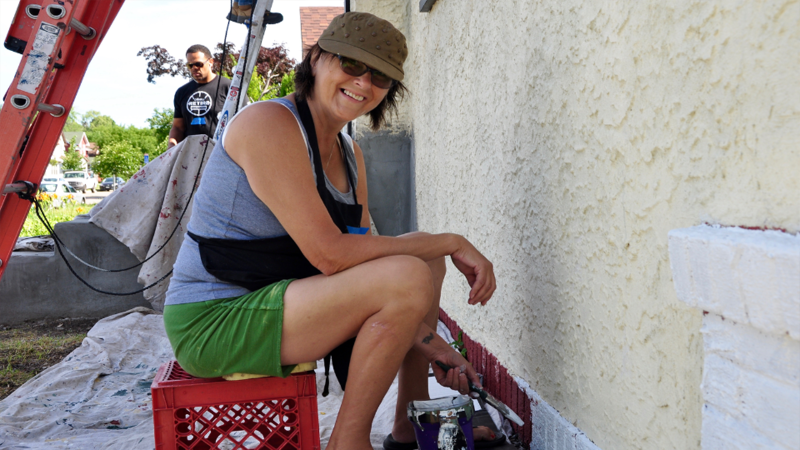 The A Brush with Kindness program focuses on exterior painting, and health and safety repairs. Our home repair program utilizes a combination of volunteers and contractors to help homeowners affordably maintain their homes. Payments dependent on ability to repay, but will not exceed $250 per month. Discount if you select this option! Applications for exterior paint and repairs will be opening soon. Keep an eye on our website for future updates or join the newsletter on this page to stay in the loop. When you submit an eligible application, Habitat staff will visit your home to understand your repair needs. Habitat staff, volunteers and/or contractors will complete your repairs within one year of your application. Please call 612-788-8169 with any questions you might have about the program or the application process. 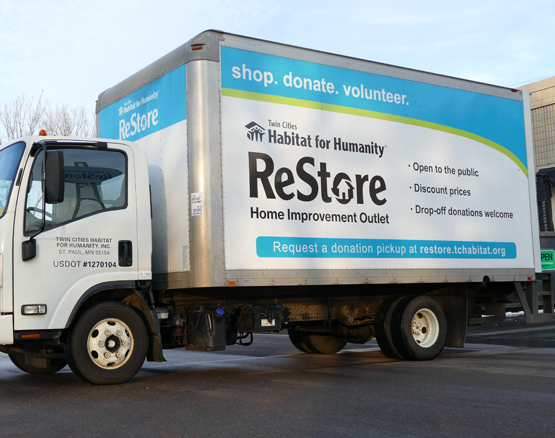 The ReStore is a home improvement outlet open to the public. Shop for quality donated home furnishings, furniture, and building supplies at a fraction of the original cost. It’s the perfect place for bargain seekers and DIYers to shop and find great deals for everything from small projects to large home remodeling updates.